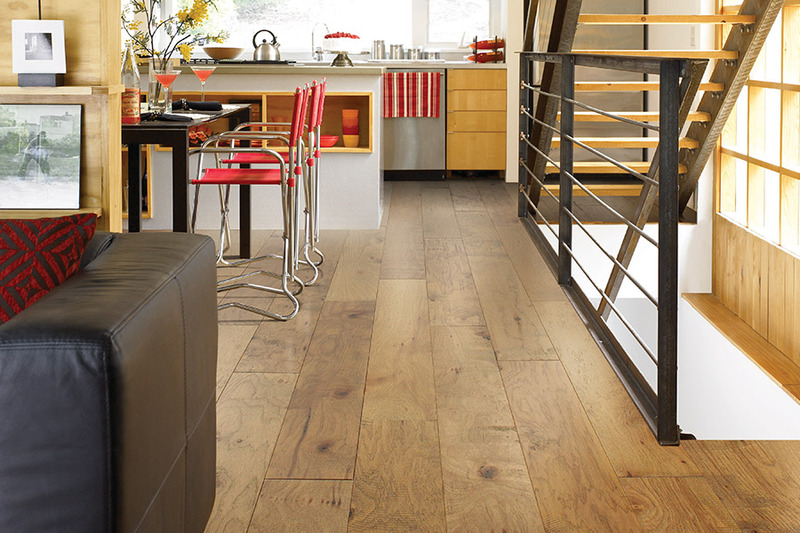 Making the switch to solid hardwood flooring can seem like a big jump from any other floor covering. While it’s true there are some serious considerations that have to be made, we believe you’ll be so thrilled with the results, it will all be worth the extra effort. After all, you’ll be left with a floor covering that will probably outlive your use for your home. 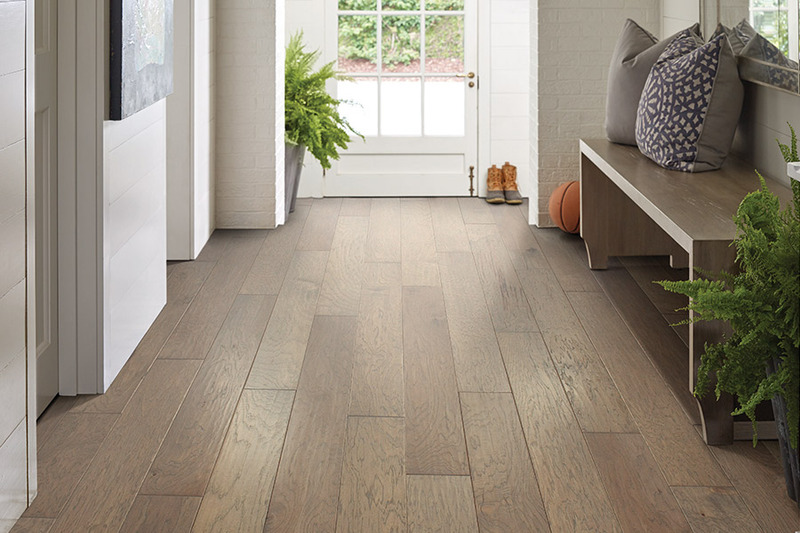 And if, at some point, you’d like to sell your house, wood floors add quite a bit to your final sale price. Let’s check it out! Carpet Outlet Inc. is a locally owned and operated business that has always put the customer in first place. You’ll see the difference right away once you’ve visited our showroom in Lugoff, SC. From there, we proudly serve the areas of Camden, Blythewood South Carolina, Northeast Columbia, Lugoff, and Winnsboro. 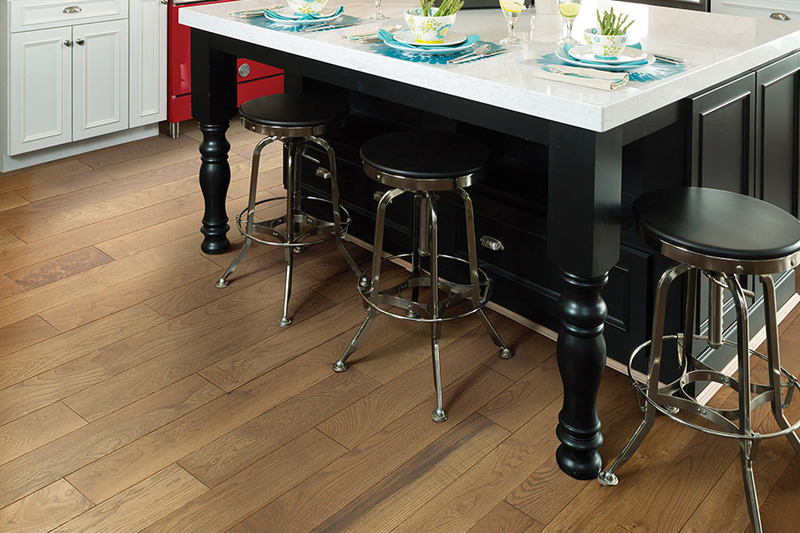 Come on in today and see how we can assist you in your search for a brand new floor covering. 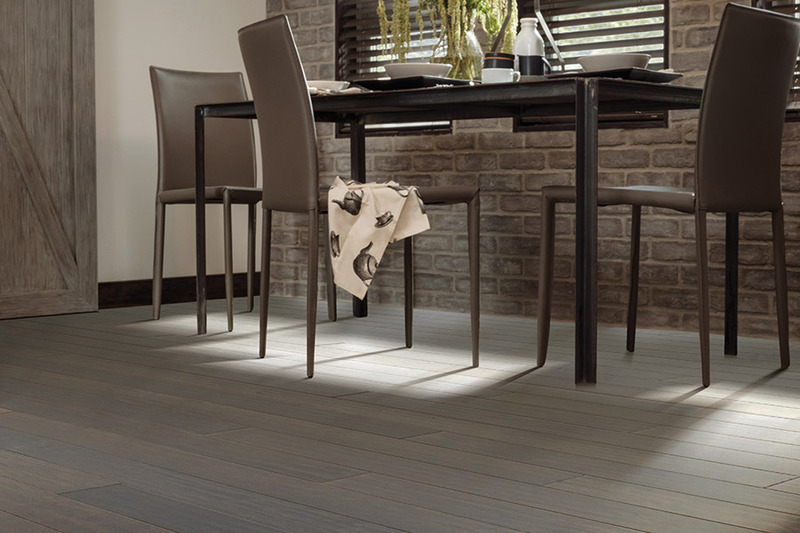 One of the most sought after features of solid wood flooring is the durability and life span it offers. Few floor coverings last as long as wood floors. If you’ve ever been inside a historical building, then you know how long these floors can last, when maintained and refinished when necessary. Some of these floors have easily reached 100 years of age, with some nearing the 200-year mark. With a life span this long, you’ll likely wind up saving money over the long haul. Considering that you’ll just be getting ready for your first refinishing when most people are looking to replace their flooring, it definitely changes things. 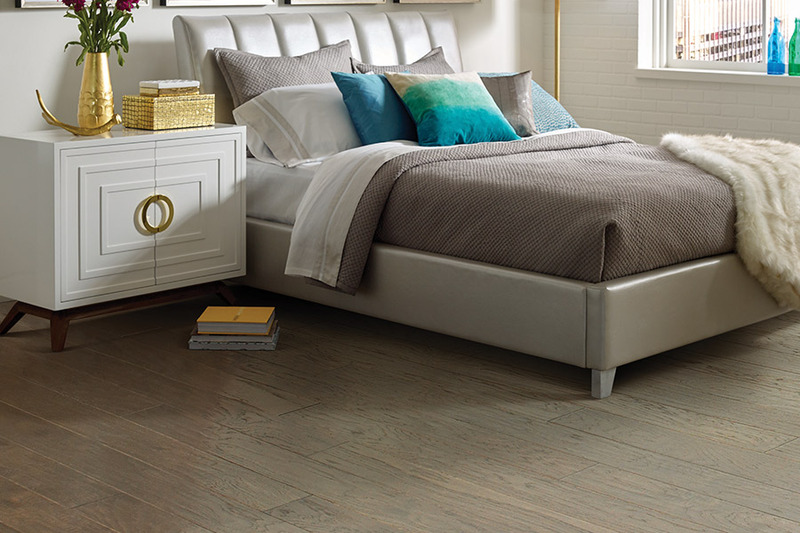 Wood floors hold a classic elegance that fits in well with just about any decor scheme. That becomes even more evident when the wide variety of stain colors and finish options are considered. 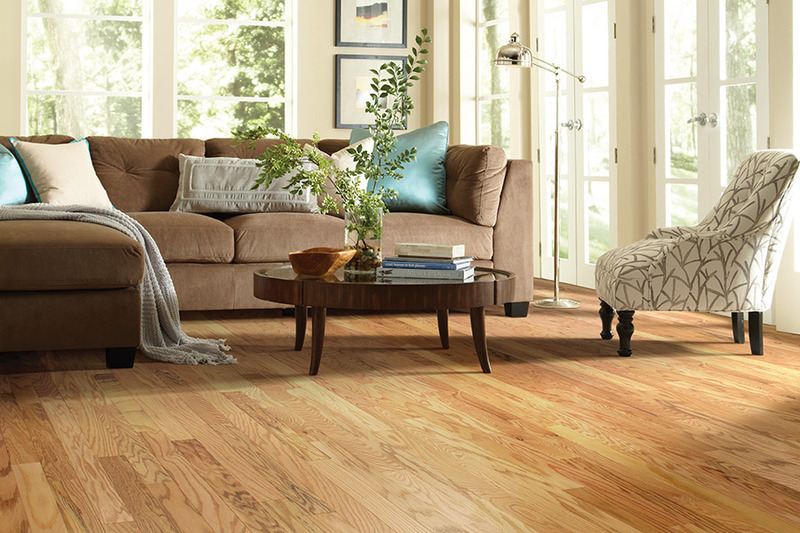 Some hardwood flooring has its own distinct colorings, such as cherry wood. Others are less remarkable, and can be finished with a wide variety of colored finishes, from clear to dark brown. When it comes to installation,we highly recommend only professional installations. Your sales person can give you further details on this matter. The fact is, novice mistakes can wind up costing you big money, or even force you to have to buy all new flooring, and we know you don’t want that.